(C)2014 Aardman Animations Limited and Studiocanal S.A. 2014. All Rights Reserved. 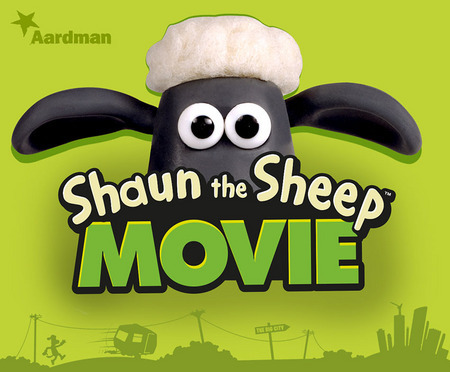 Shaun the Sheep (word mark) and the character ‘Shaun the Sheep’ (C) and TM Aardman Animations Limited.